Get involved – Your support makes a big difference. Become part of the living legacy of Hugenote Kollege by getting involved as one of our corporate partners and donors, and in doing so, ensuring the future of education for all. Should you wish to make an online donation via Loving Thy Neigbour, a secure payment gateway to process online donations, do so by clicking the Loving Thy Neighbour logo below. 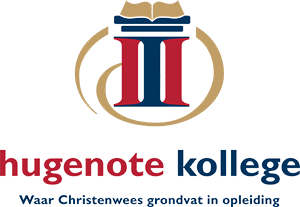 HUGENOTE KOLLEGE IS A REGISTERED NPC. WITH ART. 18A STATUS.